Ringing In Our 25th Anniversary Year | WOMEN Unlimited, Inc.
April 18th is WOMEN Unlimited, Inc.’s 25th Anniversary and we are celebrating in style. Thanks to our corporate partner, Colgate-Palmolive Company, who is sponsoring us to ring the closing bell at the New York Stock Exchange on this special day. In 1994, Colgate became one of our first Corporate Partners to send high potential women to our programs…and we’ve been partners in parity ever since. You can watch us live on CNBC, Thursday, April 18th at 4 pm EDT. 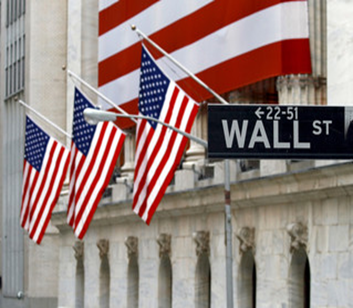 If that doesn’t fit into your schedule, be sure to check our website at a later date: https://www.women-unlimited.com/media/ for a video of the closing bell ceremony. WOMEN Unlimited is delighted about this honor for many reasons. It celebrates more than just WOMEN Unlimited and Colgate-Palmolive. It’s a testimony to the over 200 corporate partners who have worked with us to accomplish impressive inroads in creating sustainable gender parity. It celebrates the 13,000+ women who have graduated from our programs and gone on to make significant contributions to the growth and profitability of their organizations. It honors our late founder, Jean Otte, who, long before it was popular, fostered the advancement of female talent and relentlessly helped this business imperative take hold. 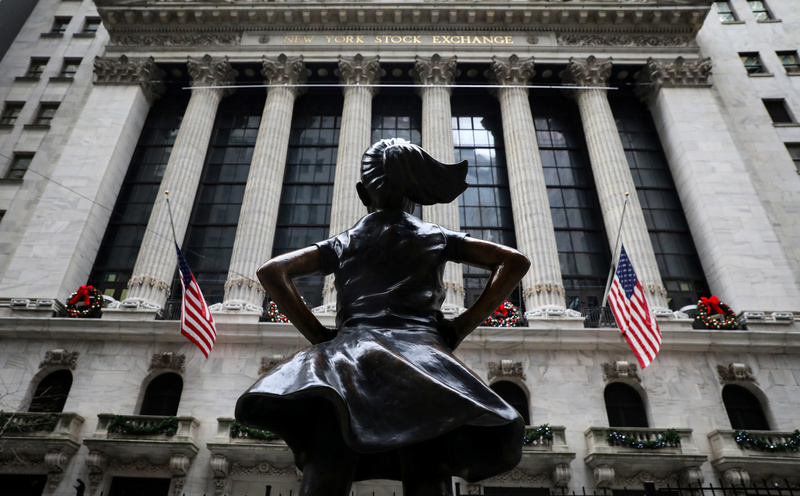 A bronze statue named “Fearless Girl” stands in front of the New York Stock Exchange, with a plaque below it reading “Know the power of women in leadership.” There’s a great story connected to her, and one that resonates with us. She showed up in 2017 on the Eve of International Women’s Day facing the iconic Wall Street Bull. Her tenure was originally planned to be temporary, but there was an outcry to make her presence and her message permanent. So, in November of 2018 Fearless Girl was moved to her new home in front of the Stock Exchange. And there she will stay. Organizations, headed by CEOs and top management willing to change imbedded cultures and attitudes. As we celebrate our 25th Anniversary, WOMEN Unlimited is proud and honored to have worked with so many fearless men and women. To honor the role of fearlessness in advancing gender parity, we will be taking a picture of our team in front of “Fearless Girl.” Visit our website www.women-unlimited.com for more information on our team and how we partner for parity. Here’s to a year filled with the fearless expansion of gender parity!